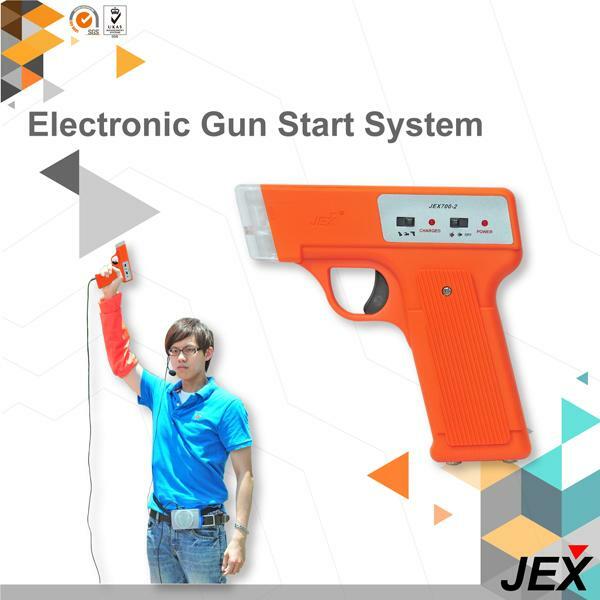 Electronic Starting Pistol(JEX700-2) - Nan Yun Sporting Goods Co., Ltd. / Jex Trading Co., Ltd.
3. 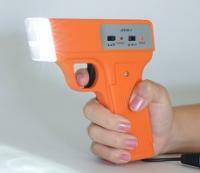 Cost effective for long term usage. 4. Compatible with general PA system.